MOTIVATED SELLER - BRING OFFERS! Build your dream home in paradise! Youve found your slice of heaven here on Little Gasparilla Island, a bridgeless tropical barrier island located just off the Southwest Coast of Florida's Cape Haze. Only accessible by boat or water taxi, it's situated between Sarasota and Ft. Myers at the mouth of Charlotte Harbor. 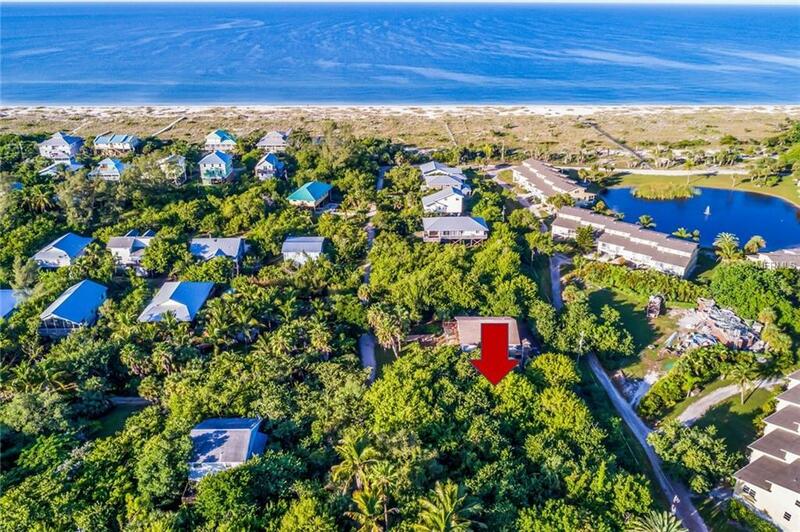 Little Gasparilla Island is a peaceful, secluded spot for those that love the island life, and offers 7 miles of stunning, pristine beach, perfect for shelling, fishing, swimming, and viewing spectacular sunsets. On Little Gasparilla, the roads are made of sugar sand, transport is by foot or golf cart, and theres not a high-rise in sight. If you love fishing, youll find grouper, snook, red fish, snapper, and more in the surrounding waters. 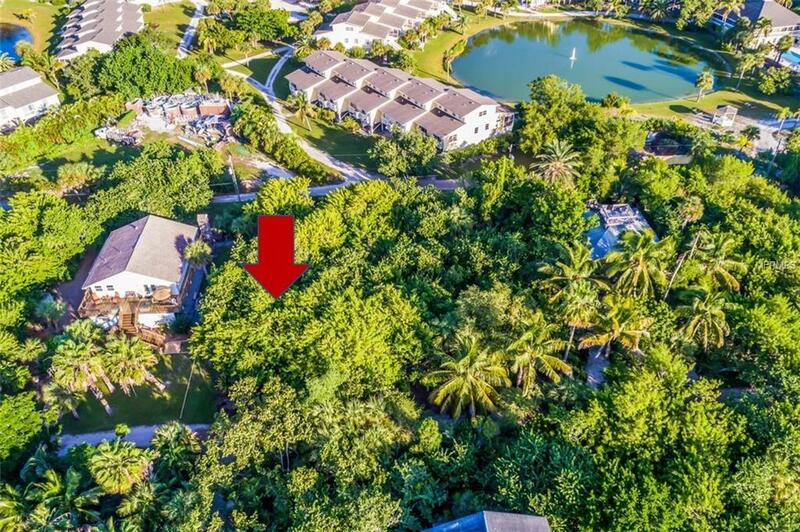 This property is conveniently located between the community boardwalk that leads to the deeded beach access and the docks that serve this community just a short walk to either. 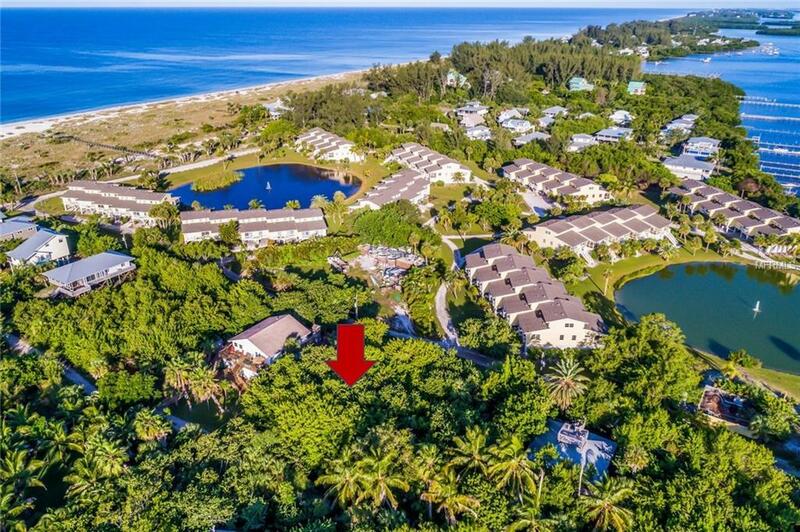 The lush, tropical setting on beautiful Rum Runner Road is the perfect place for an island retreat. 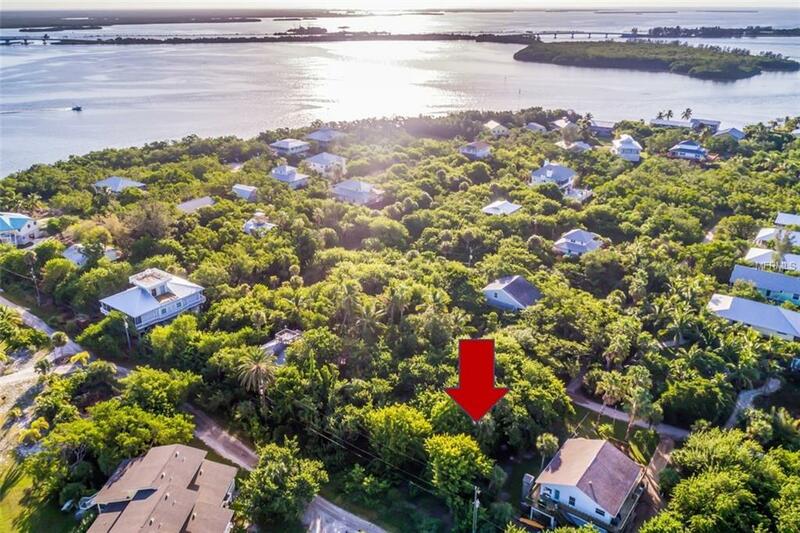 Why wait, this lot is PRICED TO SELL - start realizing your island dream now!